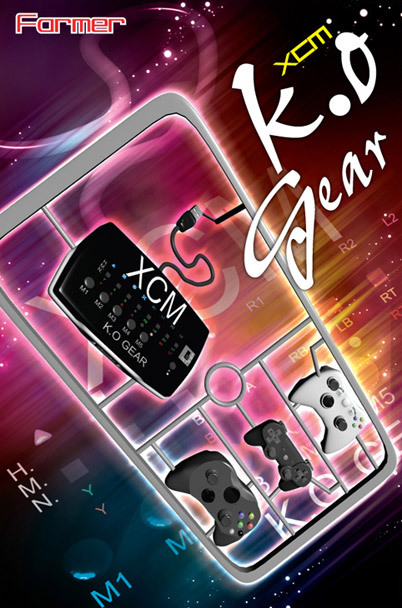 XCM introduces two new jewellery for Arcade and Fighting games die hard fans. 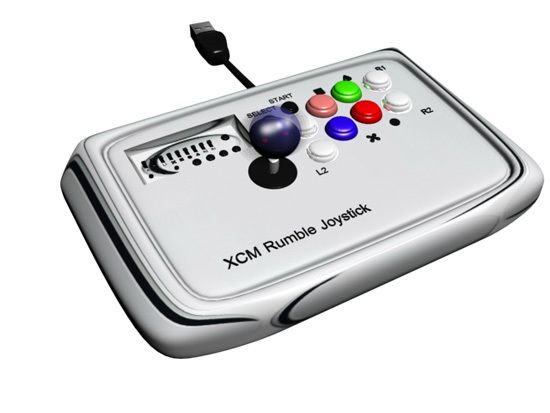 The Rumble Joystick announced as the world’s first PS3 joystick with vibration functions also has four memory buttons that can be programmed so now you could do most difficult combos with ease. 4 Memory Buttons – Program up to 20 button and joystick movement combos to a single button to pull off devastating moves at will! Independent Rapid Fire / Turbo Modes Built In – Just flip the switch of the button you want to enable rapid fire for and its done. Plug and Play – Just plug the joystick into your PS3™ console via the USB port and you are all set. 2 at the Same Time – Just in case you are kind enough to allow someone else to use one at the same time, you can plug 2 of these into the same PS3™ console and use them both to battle each other! Can be used on xbox 360 console if using with Cross fire converter. Compatible with all PS 3™ consoles and models. 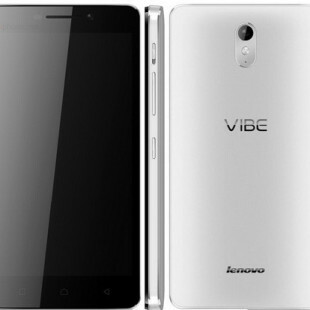 Built in Combo attack function on 5 Memory Buttons – Program upto 20 button combos to a single button to pull off devastating moves at will! Enables Rapid Fire / Turbo on Wired Xbox 360™, Original Xbox™ and PS 3™ controllers when connected to your PS 3™ console. Support wired Xbox 360™ controller,PS 3™ controller and Original Xbox™ controller on PS 3™ console.